It isn’t too often that a restaurant stands the test of time in Dallas. Think about it, how many of your favorite restaurants have been around for years? 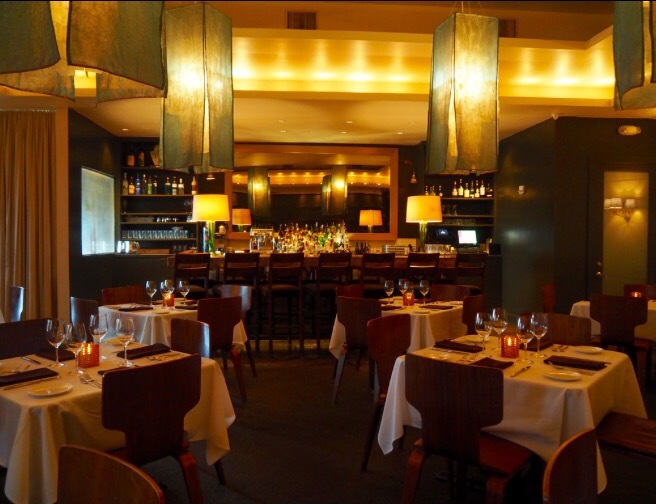 Luckily for all of us who enjoy incredible dining, we can safely say that Salum located off of Fitzhugh and Cole is one of those Dallas staples that continues to serve up some of the finest food in town. I was invited in recently for an epic dinner that celebrated all things FLAVOR. Owner and Chef, Abraham Salum, was in the house offering up that beaming smile and making sure all of his guests felt like they were having dinner at the home of a good friend. Chef Salum just has that gift. 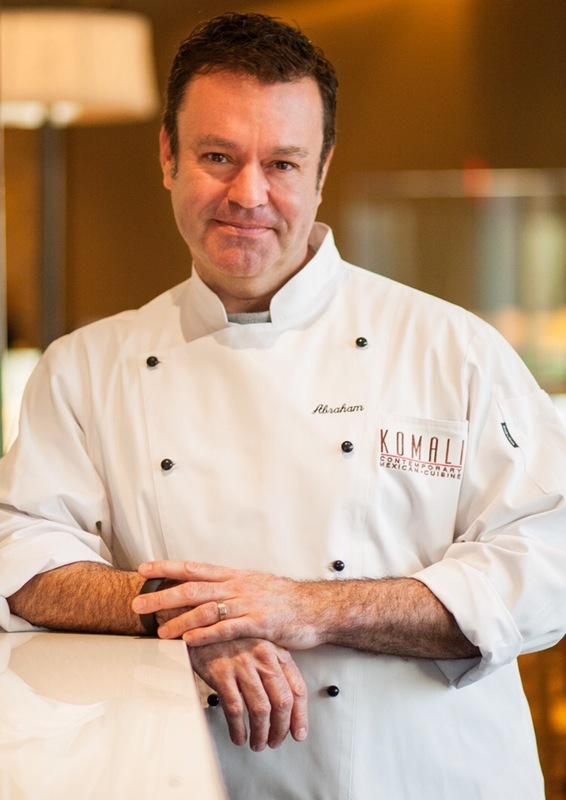 Not only is his food absolutely amazing, but he makes first-timers and longtime locals alike feel like they’re the only people in the room. Now, as you can imagine, dinner at Salum was absolutely epic! Generally speaking, after leaving a meal I always have a few favorites. We all do, right? After this particular dinner, I spent the rest of the evening having an internal conversation of “oh, the scallops were my favorite! Wait no, the ribeye was. No, it was probably the chicken that I enjoyed the most. Oh, but that goat cheese..” You get the picture! So, speaking of fabulous food, let’s talk about the real nitty gritty, shall we? 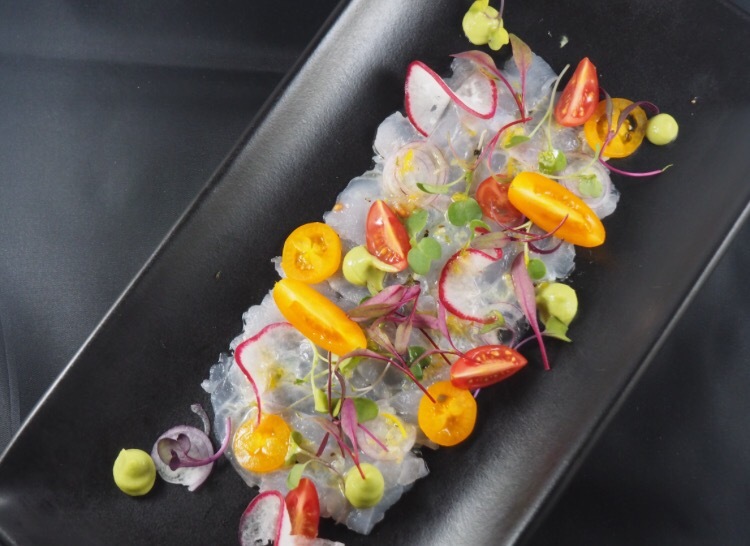 One of the most stunning dishes that I’ve seen in recent memory was the Grouper Crudo. Gorgeous cuts of fresh grouper with drops of avocado puree, accompanied by radish salad, orange zest and citrus vinaigrette. This dish was so refreshing and light, yet managed to make a statement. Another highlight from our visit to Salum were the pan seared scallops. 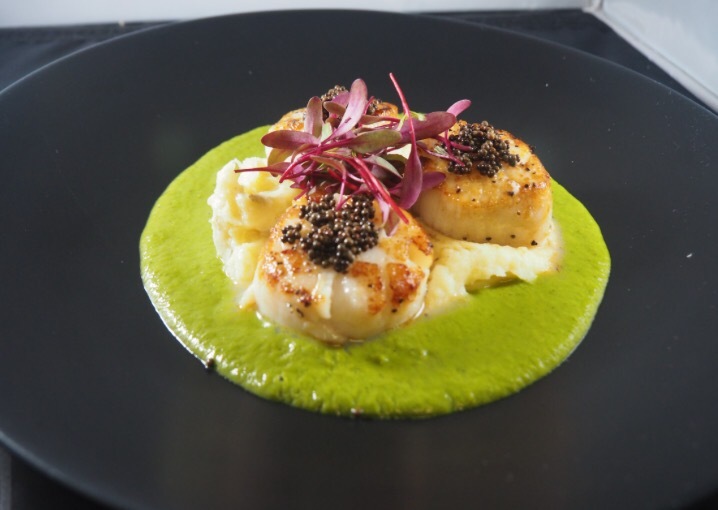 Served over a bed of garam masala mashed potatoes and a green pea coriander sauce, this dish was packed with flavor. I would NEVER think to put such a powerful spice such as garam masala alongside a delicate protein like a scallop but I also don’t have one of the most successful restaurants in town. This dish was absolutely mind-blowing. The tenderness of the scallops, paired with the flavorful punch the mashed potatoes delivered, this is one that quickly moved to my list of favorite dishes around. My favorite, at least I think it was my favorite since in all reality EVERYTHING was my favorite, was the Fried Windy Meadows Chicken with Texas Peaches Cooked that had been cooked in 9 Banded Texas Whiskey and served with Garlic Green Beans. 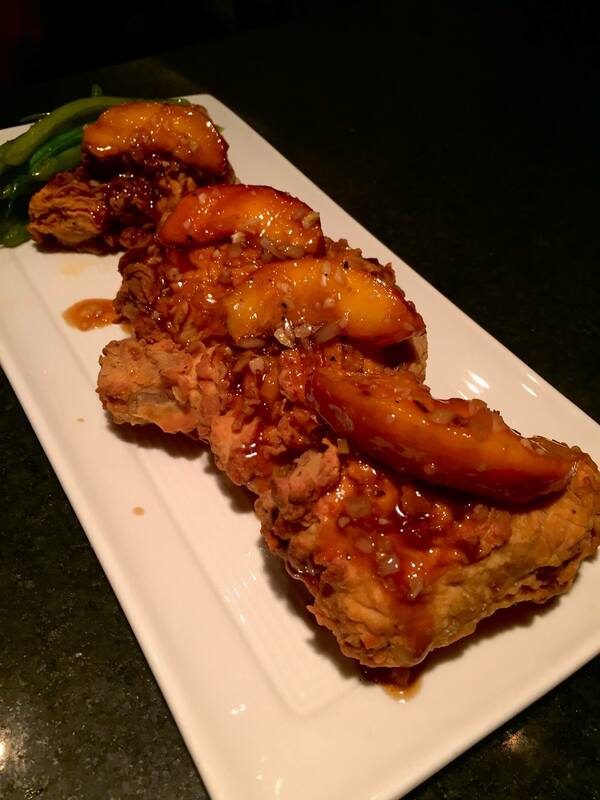 Who would have thought that fried chicken and peaches were such a winning combo? Abraham Salum, apparently! Salum just celebrated their 11 year anniversary and by constantly putting out stunning dishes with unique flavors combine with the familiar, it’s no surprise that their run has been strong for so long. So, whether it’s date night or girls night out, be sure to revisit Salum! SALUM is my favorite restaurant of all times!